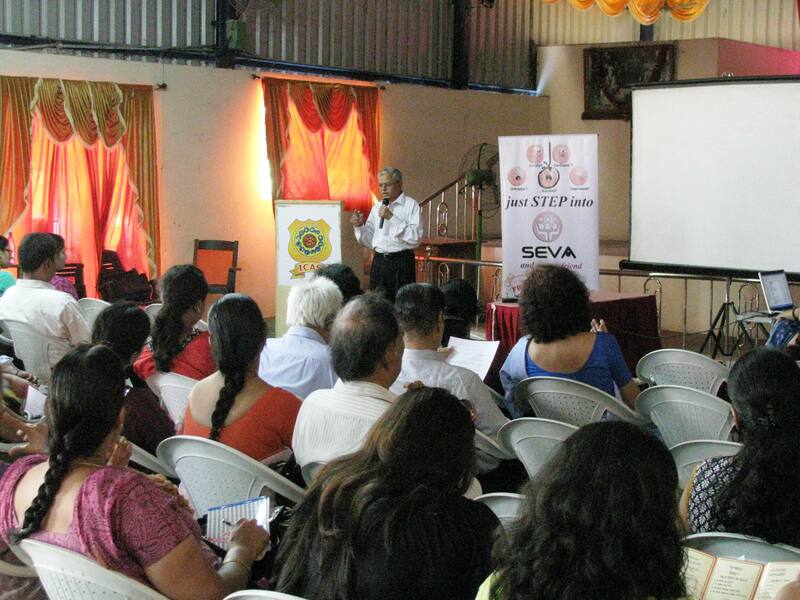 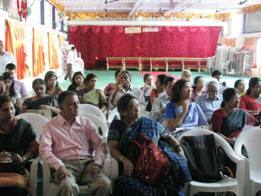 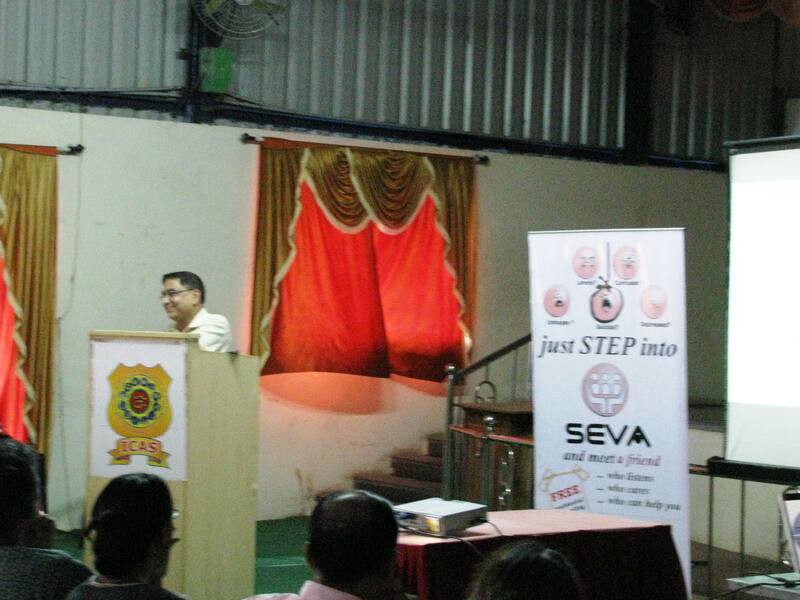 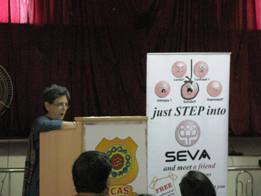 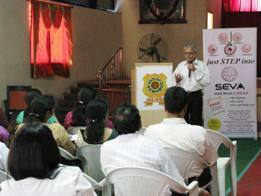 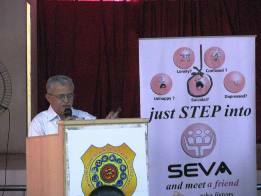 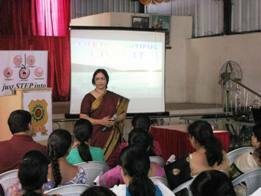 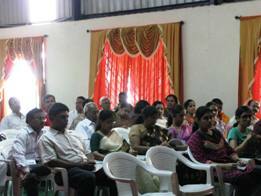 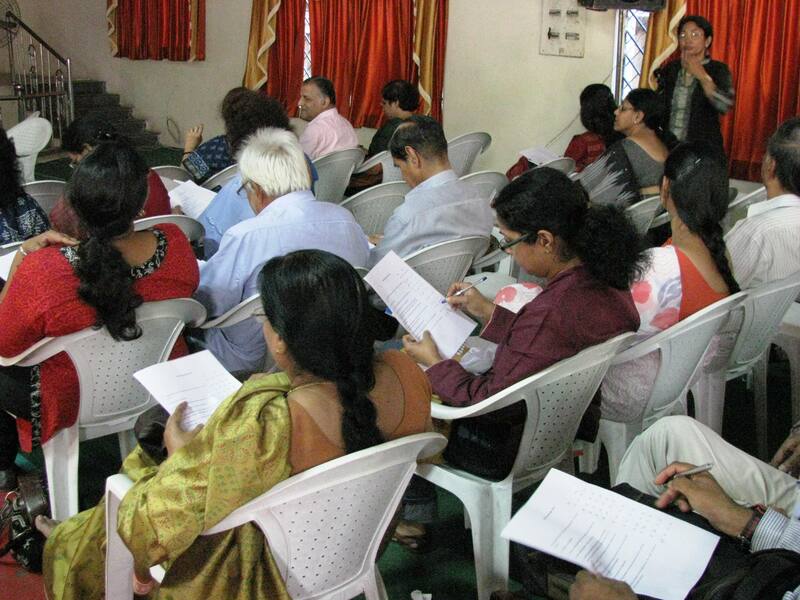 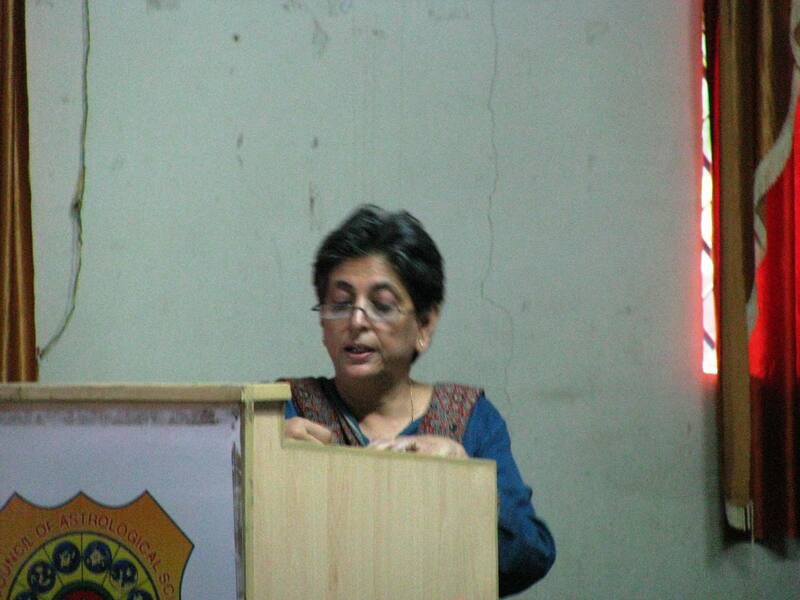 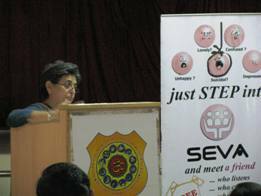 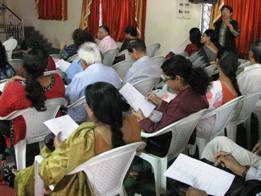 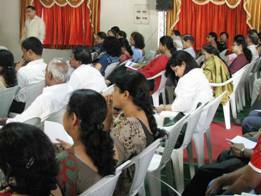 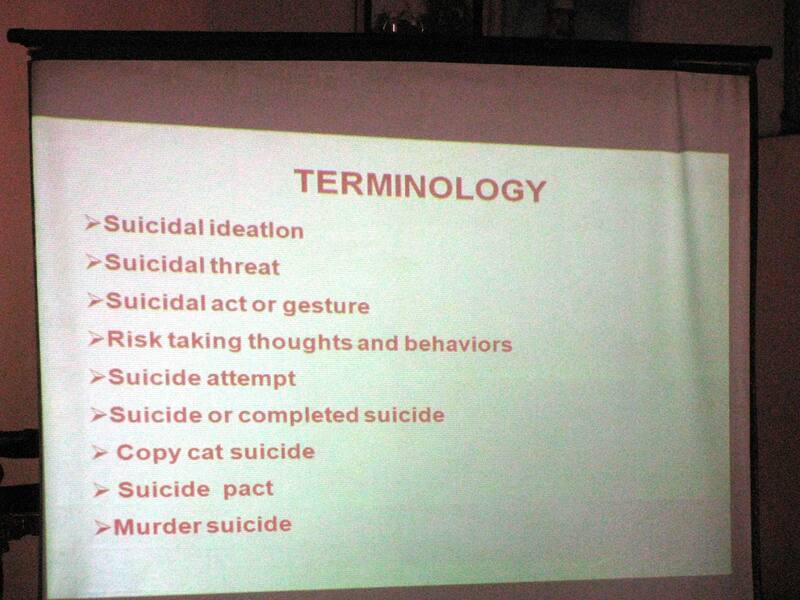 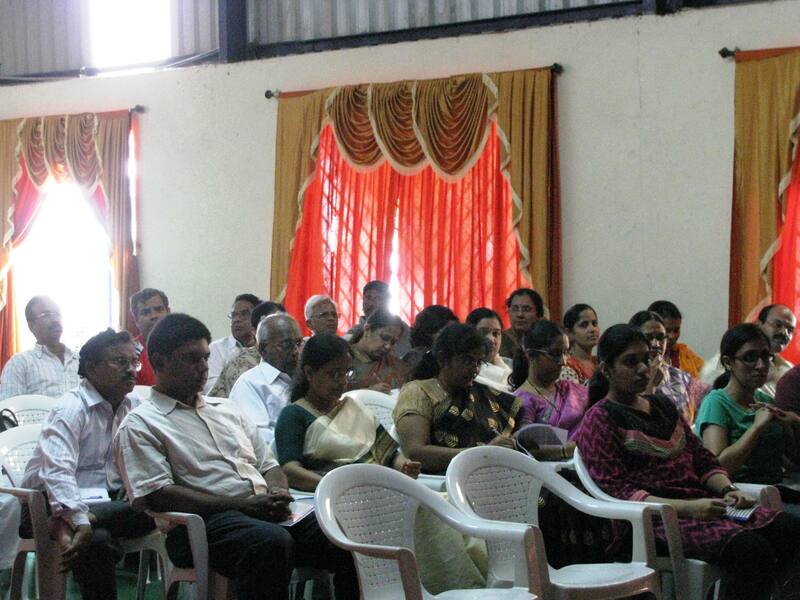 SEVA, Free and Confidential Counseling Centre organised workshop as part of world suicide prevention week. 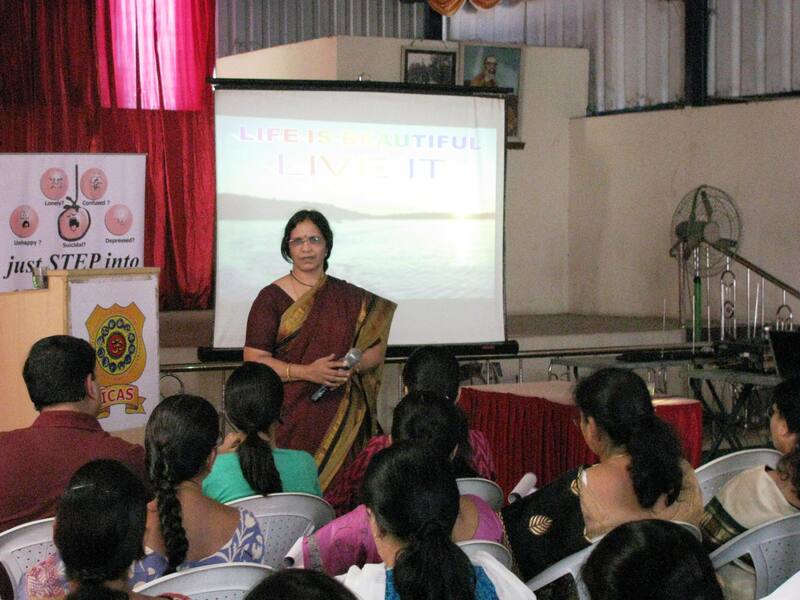 The topic was "Life is Beautiful - Live it". Suicide Prevention (Role of teachers, family and Society). 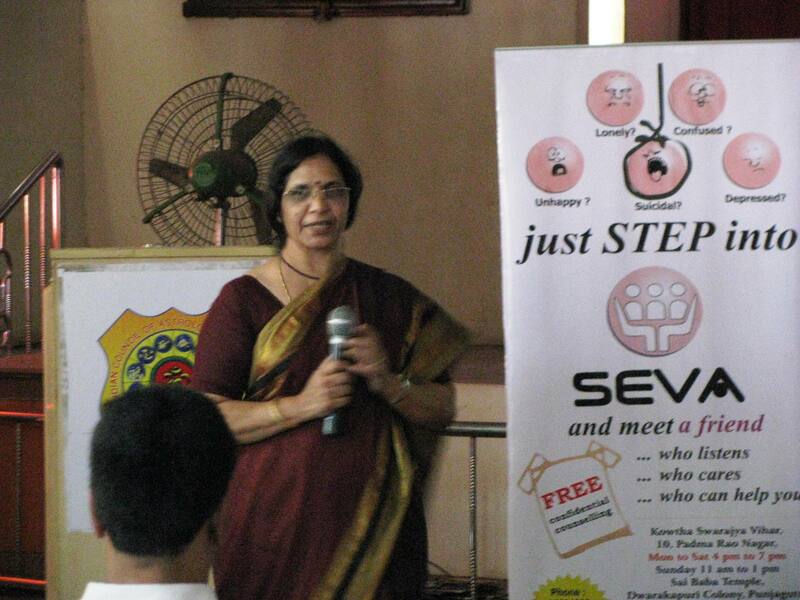 The workshop was presented at Kamakoti Kalyana Mandapam, Padmaraonagar on Saturday 1st September between 3 PM and 7 PM by Seva members (Hema Gandikota, Raj Tapadia and Havovi Patel). 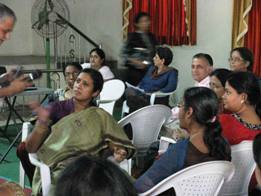 In addition two role plays were enacted. One by Radhika VLK/Saroja and the other by Havovi Patel/Sangeeta Reddy. Mr Thiagarajan gave the welcome address and the vote of thanks. It was well attended by over 75 people. 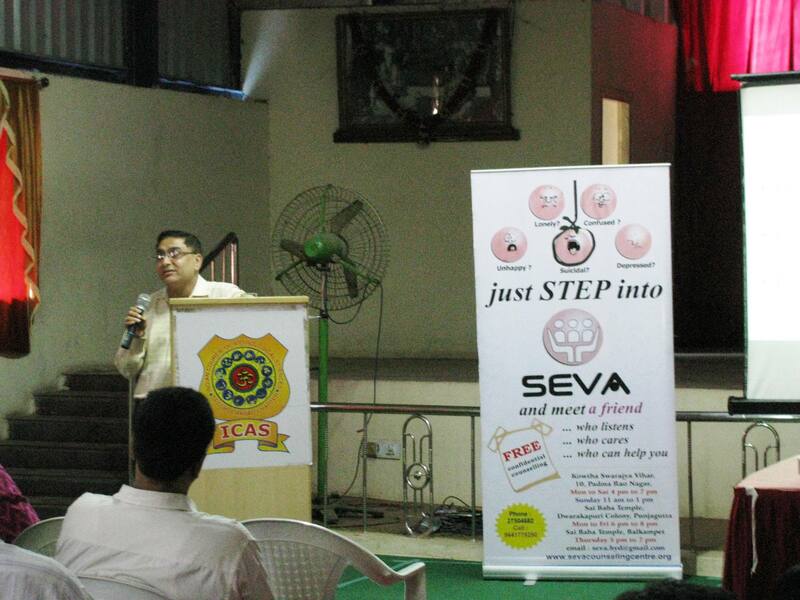 The topics presented were informative, well received and the audience participation during Q & A was truly inspiring.